100% Cotton, 225gsm (Size XS/8 available in a limited range of colours, contact for details). 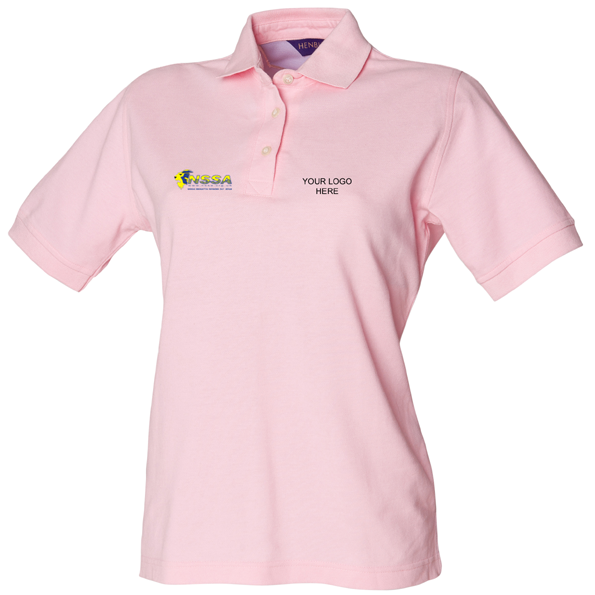 This classic polo shirt features a feminine cut, 2 button placket with plain horn buttons, a stand-up collar for increased shape retention, side vents for ease of movement, hemmed sleeves and a locker patch. Ideal for embroidery and printing.